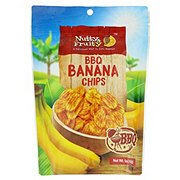 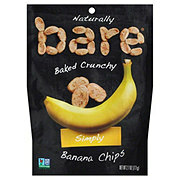 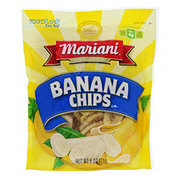 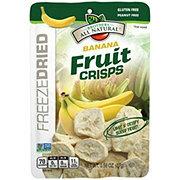 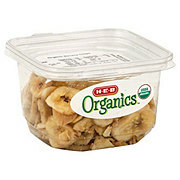 Real bananas, baked 'til they're crave-ably crunchy. 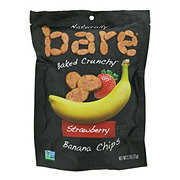 Snacks gone simple. 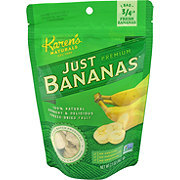 Gluten free; fat free; no oil; no added sugar; good source of protein; no preservatives.